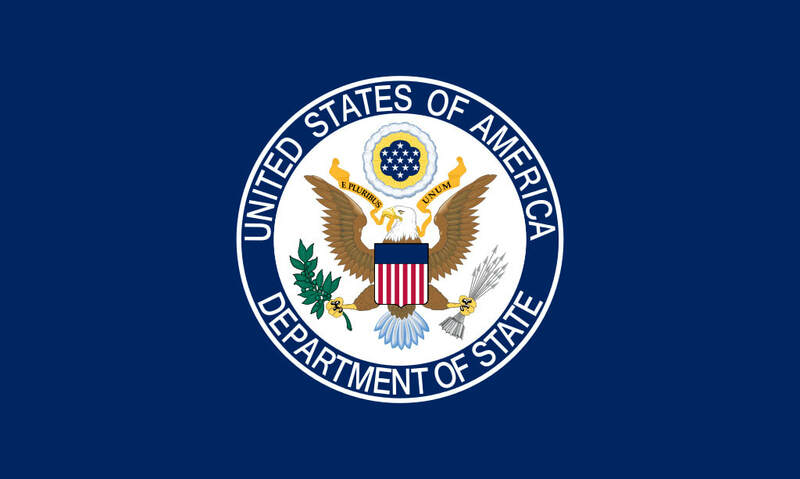 Founded in 1982, the Hispanic Employee Council of Foreign Affairs Agencies (HECFAA) is a non-profit organization and chartered employee affinity group with chapters at the U.S. Department of State and the U.S. Agency for International Development. HECFAA works to promote the recruitment, retention, and career advancement of Hispanics and promote a foreign affairs workforce that reflects the diversity of the United States. © 2018 Hispanic Employee Council of Foreign Affairs Agencies | All Rights Reserved | Links to other Internet sites should not be construed as endorsements of the views or privacy policies contained therein.